Preferred Tool & Die’s talented Engineering Team are highly experienced in engineering and designing Line Dies, Transfer Dies, and Progressive and Secondary Dies. 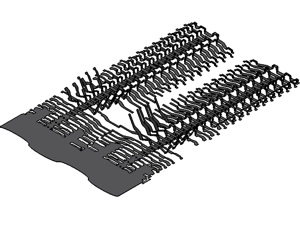 Using the latest software, including draw form simulation and 3D solids modeling, our engineers provide the expertise to develop quality dies that will result in smooth production at your location helping you to produce quality products that are competitive in a global market. 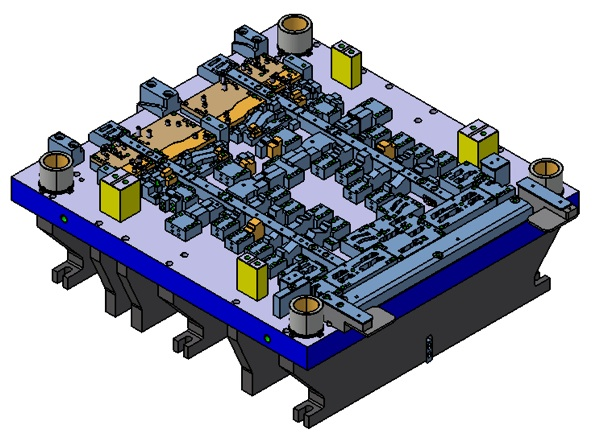 Our engineers also offer assistance with your stamping part design for stamping manufacturability. Our Engineering Department has developed an automation product line that can be incorporated into the tooling process. Automation products include in-die transfers, full three axis servo-transfers, blank destacker feeders, part feeders, and part ejection. We have the ability to integrate our automation or yours with our dies saving you the trouble of managing a complicated process.